Unfinished hand crafted PINE Doll Chair. FS210B - Back Height - 16", Width - 9", Seat Depth - 9 1/2", Seat Height - 8"
Hand crafted PINE Country Chair. 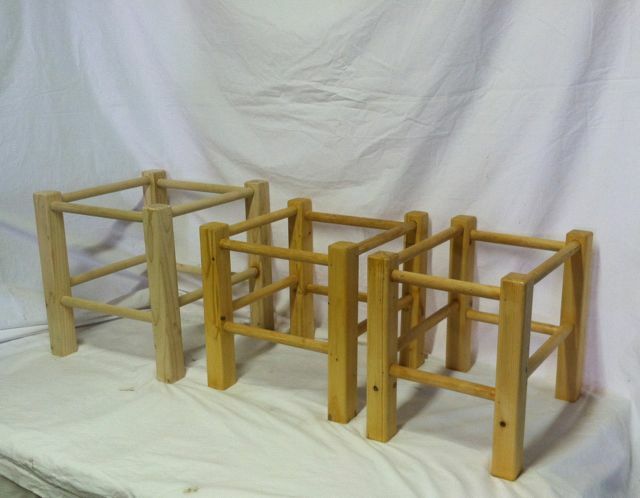 Unfinished hand crafted PINE footstool. 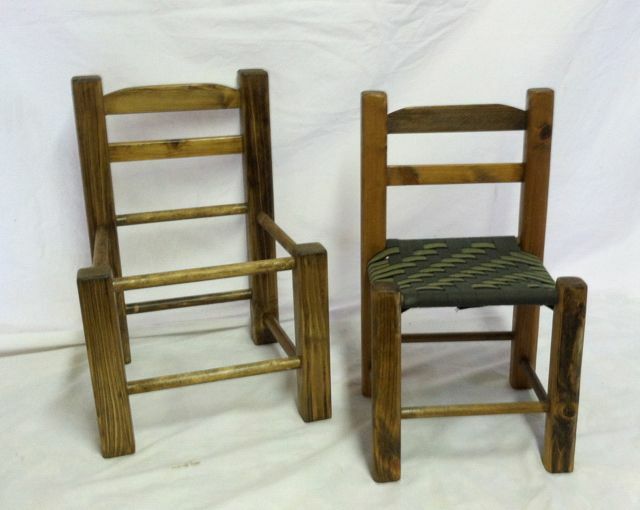 Hand crafted PINE footstools. Your choice of two sizes. 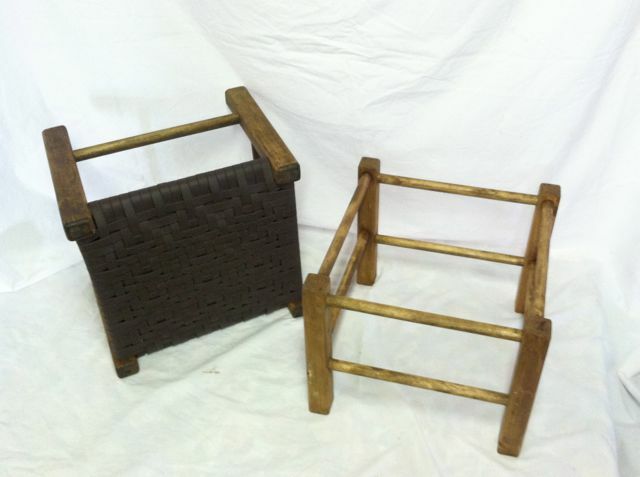 Your choice of three sizes hand crafted PINE footstools. 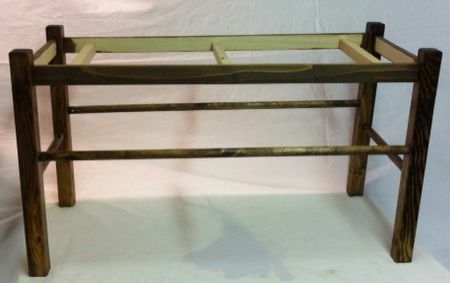 This bench is very nice once completed with Shaker Tape or Nylon Webbing. Or whatever you choose.